The pipeline bringing Destiny 2: Forsaken our has apparently popped a few holes, and the resulting leaks have shed a bright light, including what to expect from the raid and the expansion’s story. 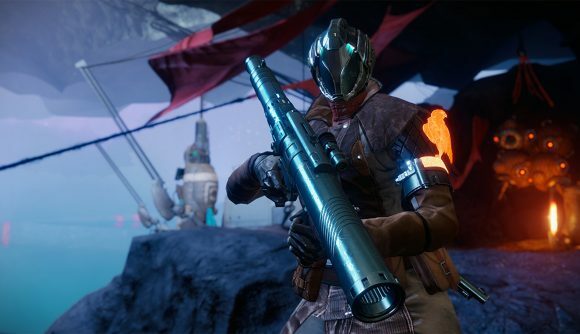 The purported leak first appeared nearly a week ago, but a handful of major details were recently confirmed by the latest official info from Bungie – which means it’s time to take another look with renewed interest. Spoiler warnings abound from this point forward. Assuming the leaks are true (and there’s mounting evidence to suggest that they are), there’s a lot of plot-related ground to cover. According to the leak – feel free to append that phrase to every detail that follows – the new raid is called Last Wish, and will come in both normal and prestige flavors. Our leaker, Ginsor, suggests that the boss is called Dul Incaru, the Eternal Return, though they’re not entirely sure about that moniker. There’s also likely to be a one-time challenge to finish the raid within a day of launch. Further details in the Reddit thread include the names of four new strikes: Warden of Nothing, The Hollowed Lair, Broodhold, and The Corrupted. All of them will naturally be available in Nightfall variations, with special challenges like avoiding certain damage types in particular encounters. Details on the story are a little shakier, Ginsor says, but there’s still a “very rough summary.” Uldren believes his sister, Queen Mara, is alive and trapped in the Dreaming City by the Techeun Illyn. There’s she’s sending Uldren visions, asking him to open the gates to the city and rescue her. Uldren decides to get those gates open and parties up with the denizens of the Prison of Elders to make it happen. Cayde-6’s death occurs as he’s trying to retake the prison along with Petra Venj. Ultimately, Uldren succeeds in getting the gates open, but is immediately killed by some kind of “creature.” That puts Petra Venj in charge of the Dreaming City’s defense, and she’ll charge Guardians – that’s you – with helping to protect the Awoken artifacts and secrets. Ginsor’s info also includes details on the new Gambit mode and its Infamy-based ranking system, as well as info on the reworked Clan progression. You can now read more details on all of that in the latest This Week at Bungie – and yes, they all seem to line up with the older leak. 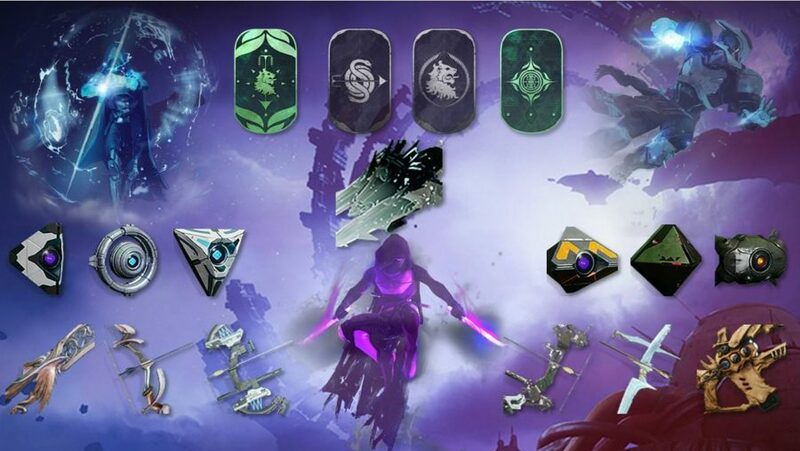 There’s also an image showcasing some new bow options and Ghost shapes. The Destiny 2: Forsaken release date is coming up in just handful of weeks, so expect to see whether or not all these details pan out soon. Or you could wait for Bungie to completely change everything just to mess with the leakers, but that outcome seems unlikely.